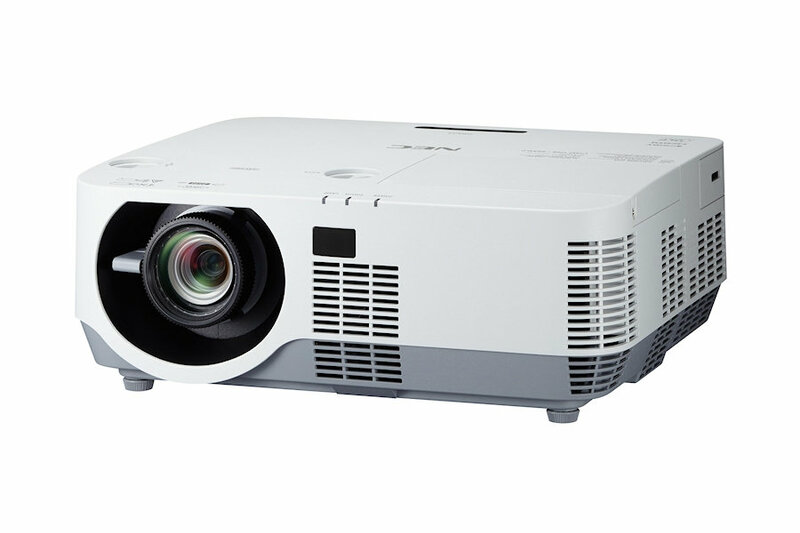 The NEC P452W (4500 lumens) gives your presentations a boost in brightness. 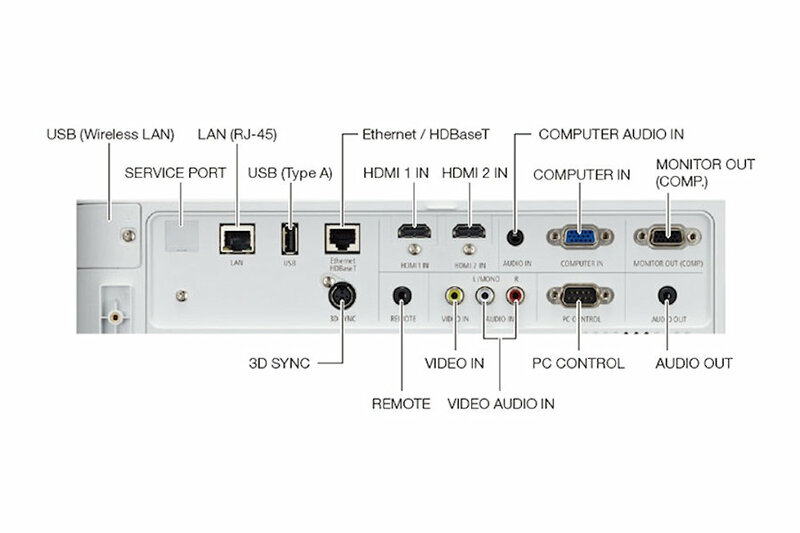 A widescreen professional installation projector loaded with eco-friendly and advanced technologies makes it ideal for higher education classrooms, corporate boardrooms and government training rooms. 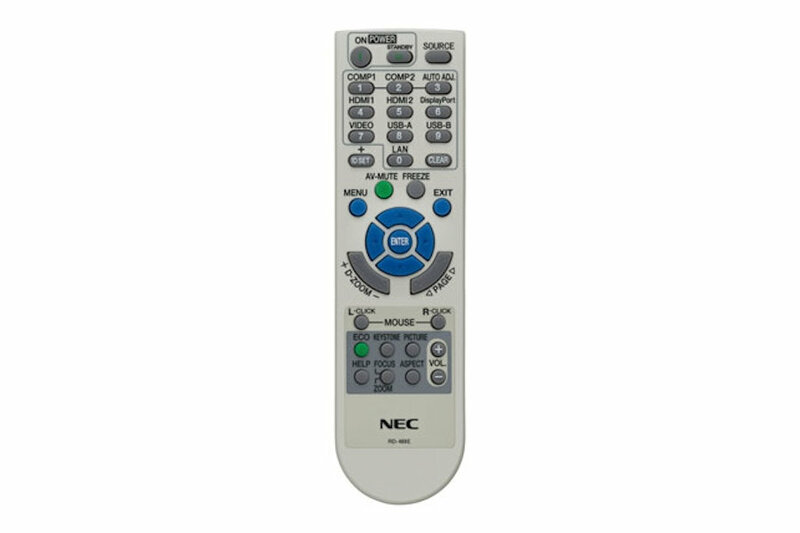 Advanced installation features such as horizontal & vertical lens shift provides even great installation flexibility. Adding horizontal & vertical keystone keeps the image square on the screen if installation challanges exist. Lamps can blow, if you need your projector working and can't afford down time, you may need to keep a spare lamp. 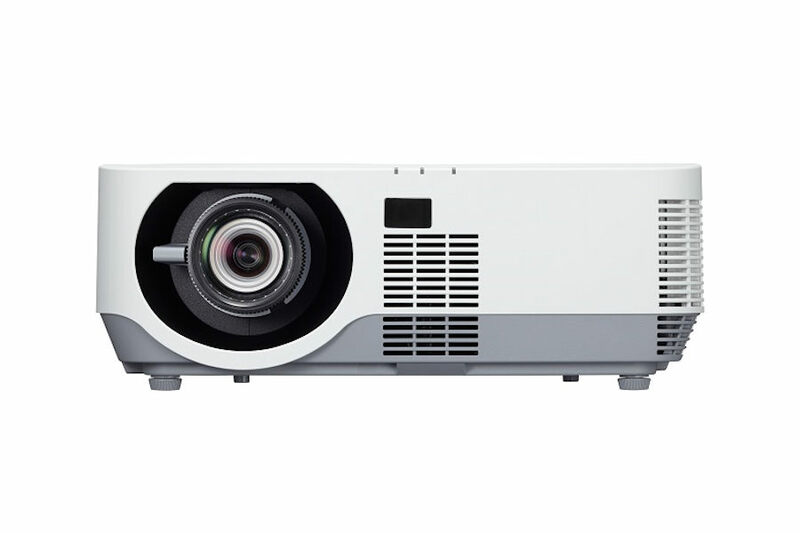 The replacement projector lamp for the NEC P452w is the NP38LP.